Summer holidays were joyful when we grew up, we had plethora of activities planned and most activities planned in advance. The idea of freedom had taken its course on the first day of our exams and it reached crescendo right after that last word penned down in the exam hall. That was freedom! We yearned and studied hard for that freedom. That moment of absoluteness. Oh, the activities like early morning jogs, cycling, cricket, etc. Such was the pleasure of imagination! With time being what it is, the futurist me will only retrospect and cherish those moments of childish joy. Times have changed, we used cycle to travel 10kms and legs to travel 2 kms. The boom in the economic market has changed our lifestyle to unimaginable ease, with it, comes this whole new level of thinking. A thinking that could change the momentum of history and defy the very fabric of the universe. For my readers who are new to generation Z, these are people who were born in between 1999-2000 who are going shape the future of nation states. The population of generation Z in India especially, estimated to be around 475 million by 2019 which is phenomenal considering we are the second biggest populated country in the world. For all these years, we spoke about population being such a bane to the future of our country, however, with this special case, we are inching towards a bright and prosperous times ahead. The demographics of our country comes at a time when there is a global paradigm shift in innovation. The millennial’s looked for “what is in it for me” whereas the Gen Z-ers look for solutions as per the problems they personally face. Which in turn takes birth in the form of technology and gadgets. They would frown upon any system that binds them to one particular ideology. They are the ones who would be more open to take risks, try something new and hustle. We would see a huge inflow of people who would be more interested to take up a contract job than a permanent job. Permanent jobs are boring and tend to curb their creative senses. Taking up a contract job is far more stimulating than the mundaneness of everyday routine which a permanent job conveniently renders. The year 1497 marks one of the greatest landmarks of world history with Vasco da Gama landing in Calicut, likewise, will Gen Z-ers create that dent in the universe? We had this amazing opportunity to meet up with Kaptco Talent Solutions, a leading contract staffing company in Bangalore today. Kaptco was founded by Karthikeyan Murugan in the summer of 2010. Although they started off as a company catering to BPO’s, they quickly figured their niche in the telecom products/solutions startup industry. 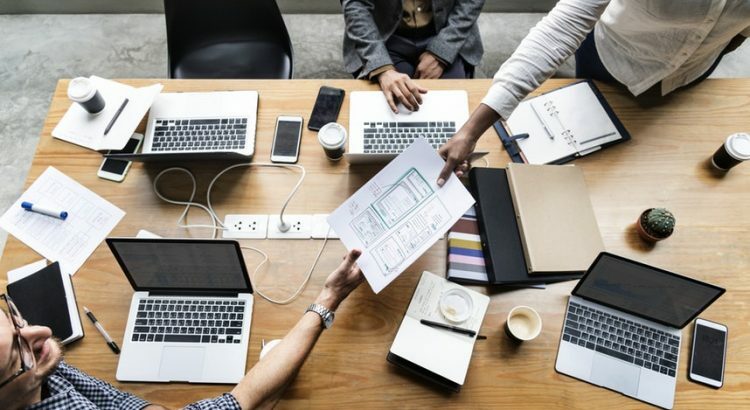 They leveraged their core strengths in this niche and helped at least 4 telecom product/solutions startups scale up to 200-300 people companies. The learning from that success is was recognizing one’s niche and sticking to it is the go-to thing in today’s world. It is true for individuals as well as organizations. Truth be told, contracting in India is still not matured and contract jobs are still frowned upon. Being mindful about contracting in India and sustaining a business in cut-throat competition is an art by itself. Startups typically have limited bootstrapped budgets before getting funding. Thus, hiring the right resources is one of the key challenges any startup faces. That is where Kaptco adds value to businesses. They have a streamlined process of identifying key talent and training them to match business requirements. 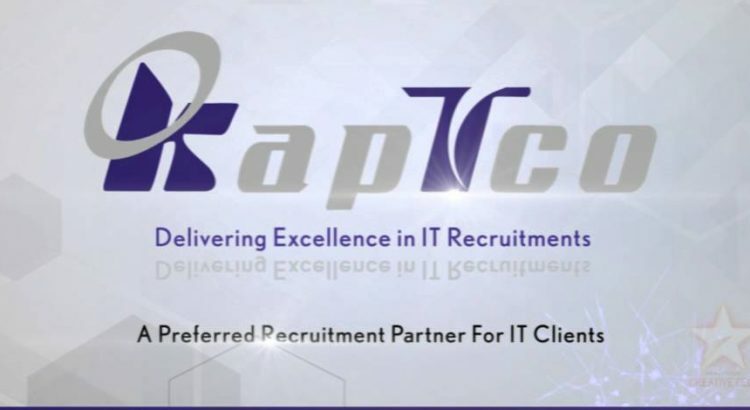 Workflexi partnered with Kaptco in the capacity of providing resources on contract who are immediate joiners and qualified, validated job seekers. Staffing is a zero-sum game, it has to be fast and maintain quality. Clients expect speed, quality and price. Successful vendors/partners like Kaptco help strike the right balance and thereby add a little extra to the seemingly ordinary job of hiring.